Along with XZ2, The company has also announced its compact variant called Sony Xperia XZ2 Compact. 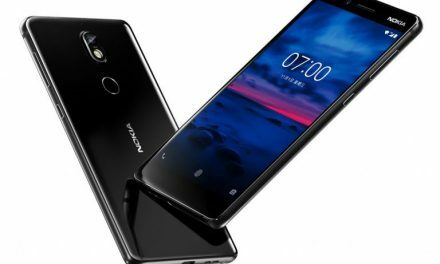 The device has been launched during ongoing MWC 2018 in Barcelona. 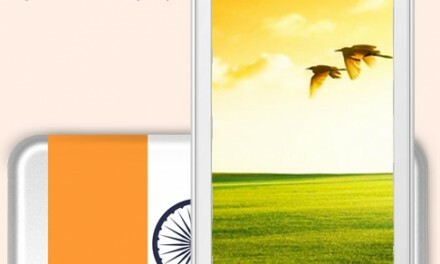 As the name suggest, the smartphone comes with a compact 5 inch screen. However the company is not keeping the specs compact, Xperia XZ2 Compact packs Full HD+ screen and is powered by latest Snapdragon 845 SoC. Sony Xperia XZ2 Compact sports a 5 inch Full HD+ (2160 X 1080 pixels) 18:9 Triluminos HDR Display protected with Corning Gorilla Glass 5. 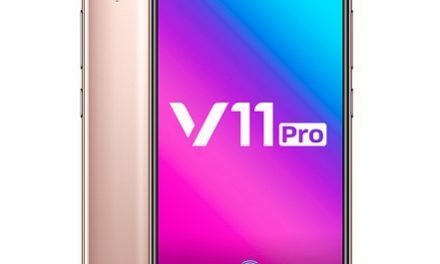 It is powered by a 64 bit Octa core Qualcomm Snapdragon 845 Processor with 4GB of RAM. For Graphics it has a Adreno 630 GPU. Xperia XZ2 Compact comes with a 19 Megapixel Sony Exmos RS sensor rear camera with Dual LED flash. For selfies, It comes with a 5 Megapixel Exmor RS sensor super wide front camera. It comes with 64GB in-built storage which can be expanded upto 400GB using MicroSD card. Its connectivity options include 4G, VoLTE, 3G, GPRS/EDGE, Wi-Fi, GPS/AGPS, GLONASS, Wi-Fi Direct, WLAN, Bluetooth, USB OTG, and USB Type-C. It packs a 2,870 mAh battery. 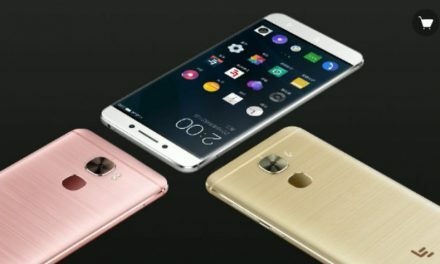 The device comes with fingerprint sensor on its back side. Sony Xperia XZ2 Compact runs on Android 8 Oreo. It is a dual sim device with dual standby support. 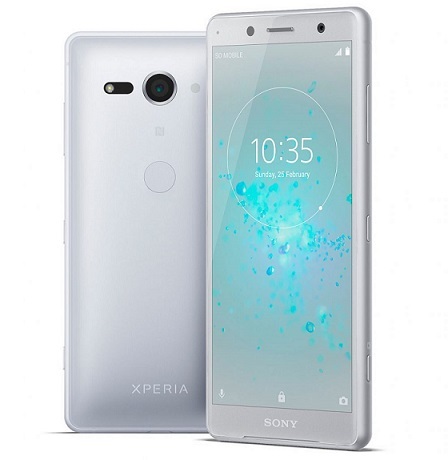 Sony Xperia XZ2 Compact Price is not announced by the company. It comes in Black, White Silver, Moss Green and Coral Pink colors. It will go on sale from March 2018 globally.